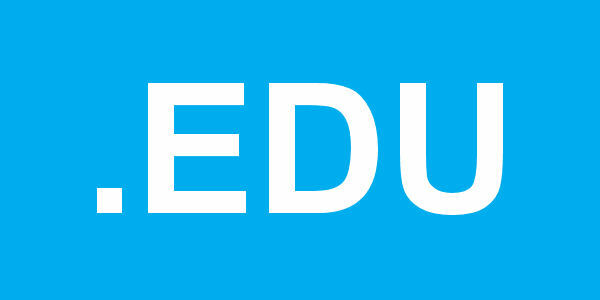 We will submit related niche to your website keywords all only in .edu domain. We accept unlimited URLs and Keywords. provide 300 .edu high authority backlinks is ranked 5 out of 5. Based on 371 user reviews.